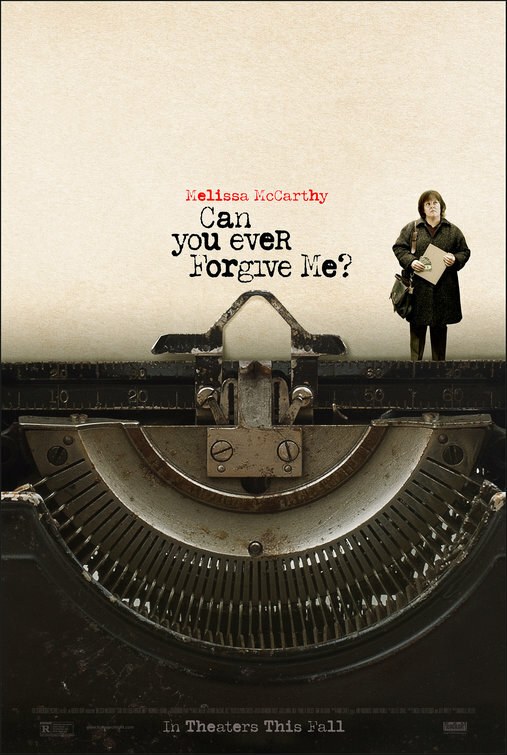 Movie Review ~ Can You Ever Forgive Me? Synopsis: When Lee Israel falls out of step with current tastes, she turns her art form to deception. Review: I know we’re always supposed to be able to gaze beyond the actor and see them for more than their past roles but there was a moment in Can You Ever Forgive Me? 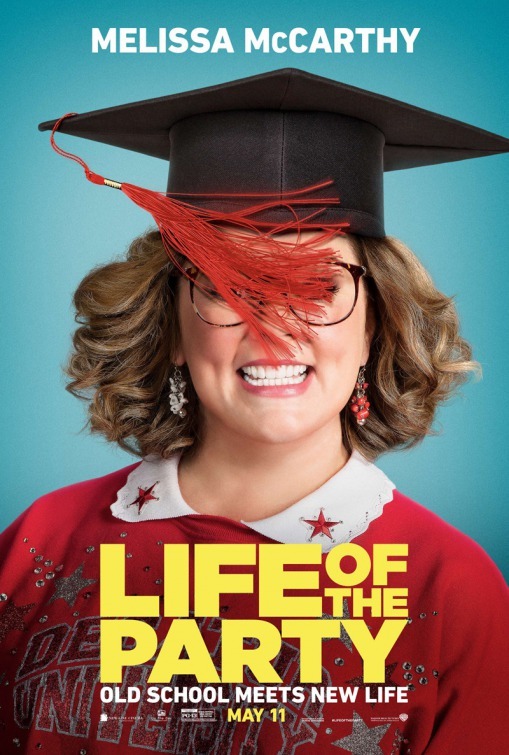 that I looked at its star Melissa McCarthy and marveled that this was the same actress that frantically pooped in a sink in her Oscar nominated turn in Bridesmaids. 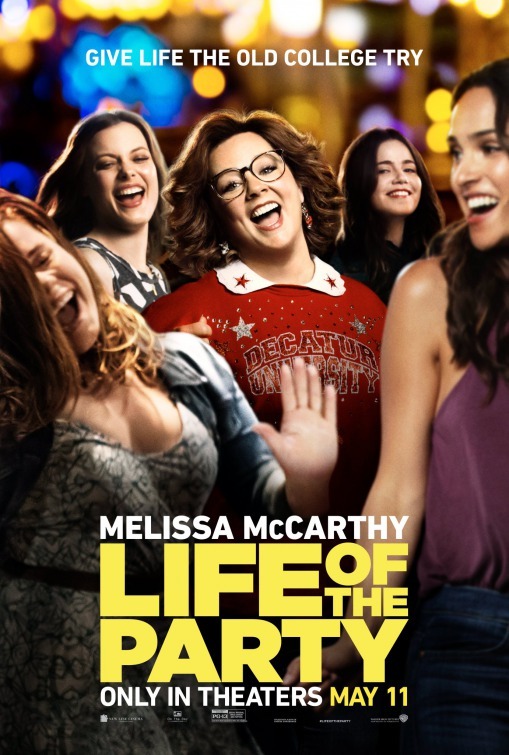 Though McCarthy has spent the years after her nomination in mostly comedic roles (Tammy, The Boss, The Heat, Life of the Party), she takes a striking detour for this true story based on the autobiography of author Lee Israel. Gone (mostly) are the overzealous line readings desperate for laughs and the physical humor that had her laughing before we could. In its place is an honesty McCarthy hasn’t yet showed on screen but is wholly appreciated. In 1991 Lee Israel was a struggling writer of biographies. 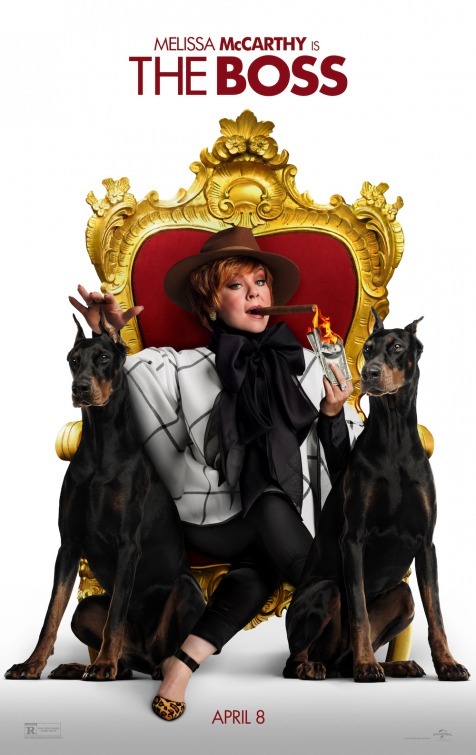 Though she was a New York Times bestselling author, she’s suffering from a serious case of writer’s block and her agent (a brilliantly sardonic Jane Curtin) finally levels with her that ‘no one wants a biography on Fanny Brice’. If Israel can’t find another topic to write about (and fix her brusque personality at the same time) her agent can no longer advocate for her with publishing houses. Faced with unpaid rent and a sick cat, Lee resorts to selling a personal letter she received from Katherine Hepburn to a local collector, Anna (Dolly Wells, Bridget Jones’ Baby). When she comes across several letters stashed away in her materials on Fanny Brice and then nabs some more cash for those, Israel comes up with a plan. She can use her own literary talents to falsify personal letters from celebrities and sell them to the collector willing to pay cash. Soon, she’s writing in the style of Noël Coward, Dorothy Parker, and Marlene Dietrich and seeing her bills disappear. Looping in sometime friend and drinking buddy Jack Hock (Richard E. Grant, The Nutcracker and the Four Realms) to her scheme, her ambitions get loftier even while her grand plan starts to crumble around her. Director Marielle Heller (Diary of a Teenage Girl) really gets the aesthetic of the material and creates a rather sad view of New York in the early ‘90s. There’s little color to the film and it’s mostly played out in bars, bookshops, and apartments that have the kind of authenticity often difficult to convey on film. 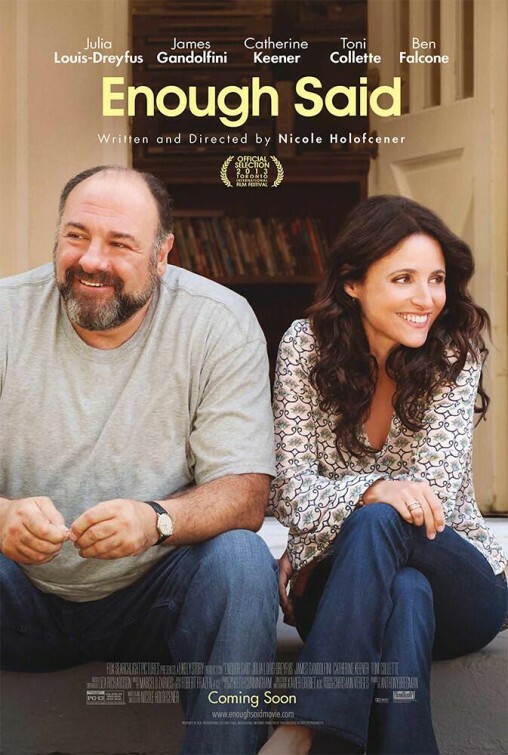 She’s aided by the marvelous script from Jeff Whitty and Nicole Holofcener (Enough Said) who hone in on the personal problems the otherwise verbose Israel kept packed away. There’s hardly one false or extraneous line of dialogue here, the hallmark of a well-crafted screenplay. Adding to the atmosphere is Nate Heller’s jazz infused score that manages to mirror the inner thoughts of our characters and sets them to orchestral music. In her mousy brown bowl cut and dull clothes that feel like constraining armor, McCarthy totally disappears into Israel and turns in her most accomplished work to date. Israel was an out lesbian unlucky in love (largely by her own doing) and the mature unexpected flirtation between Israel and Anna will have you rooting for her not to mess it up. By all accounts Israel kept most people at an arm’s length and a conversation with her former lover (the fantastic Anna Deavere Smith) gives great insight into what it was like to be her partner. All of these nuanced moments are handled expertly by McCarthy. As Jack Hock, Grant also has several brilliant moments to shine. Whether its smooth talking his way into Israel’s inner circle of one or sweet-talking collectors into buying Israel’s fake letters once they refuse to buy from her directly, he’s utterly captivating. With his purring voice and steely eyes, Grant’s Hock is always playing either for fun or for his own benefit. When Hock makes an honest mistake and gets upbraided by Israel for it, you can see the hurt and embarrassment he feels at failing a person he considered a friend. In fact, Can You Ever Forvgive Me? doesn’t have one bad performance in the bunch. Even the smallest roles are cast to perfection and many familiar character actors pop up in small parts. I especially liked Curtin’s beleaguered agent who is maybe too nice to fully give Israel the boot but doesn’t hold back when giving her honest advice. Then there’s Wells as the sensitive Anna who takes a liking to Israel, willing to look beyond the rough exterior and hoping to get a glance at what’s underneath. I went into the movie not totally sure what ended up to the real Israel and I’d advise you to do the same. Not knowing creates some genuine tension and I found myself unbelievably rooting for her to get away with it all because McCarthy has moved us to be squarely on her side. This is a crowded year for acting recognition and while Grant is sure to get an Oscar nomination for his supporting turn it’s not a sure thing that McCarthy will be on the final list for Best Actress. That would be a shame because, like Bridesmaids, this is a chance to reward an actress for bringing an unexpected performance to the screen.